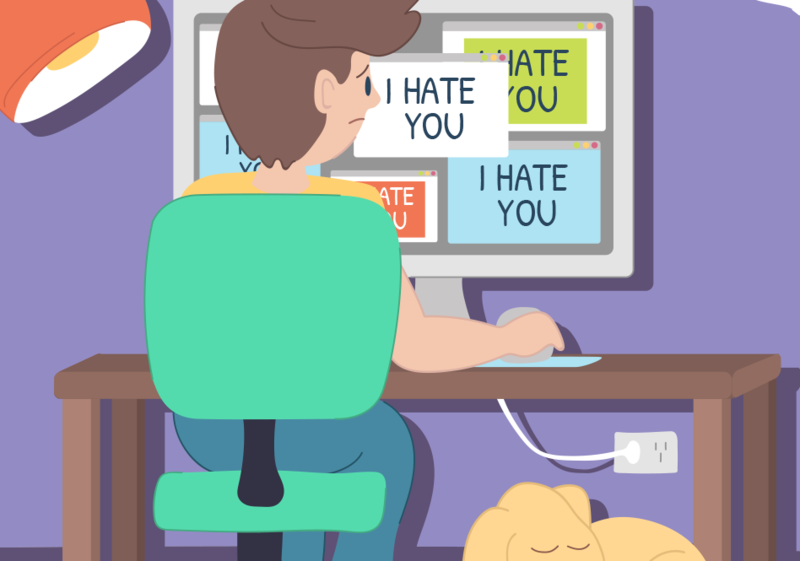 When someone tries to hurt you by saying or doing things online this is cyberbullying. When it goes beyond teasing and you feel somebody is out to ‘get you’ online and you can’t escape, this is a form of online harassment. It’s never your fault that somebody is harassing you. This behaviour is illegal and the person doing it can get into serious trouble. 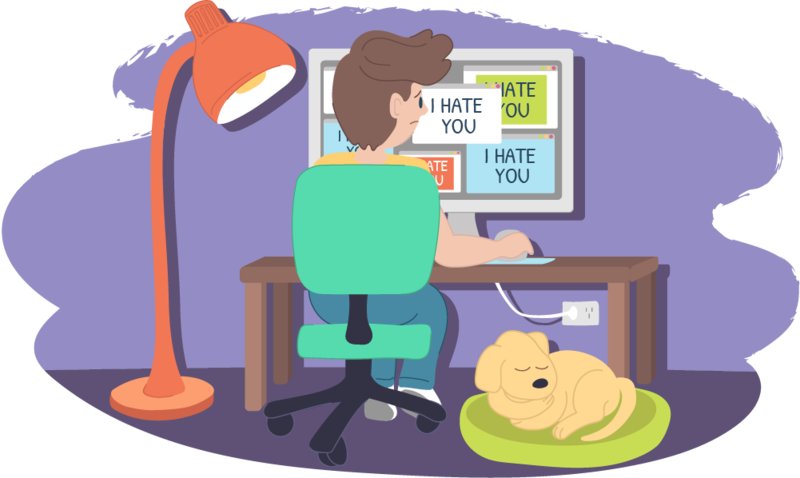 You're not alone when it comes to dealing with online harassment! You can make a complaint to the Office of the eSafety Commissioner. You are not alone. Kids Helpline is always here to help. The counsellors at Kids Helpline are happy to talk with you about any issue, big or small. If you need somebody to talk to, give us a call, start a WebChat or send us an email. You can also check out the eSafety website to learn more about online harassment and what you can do.